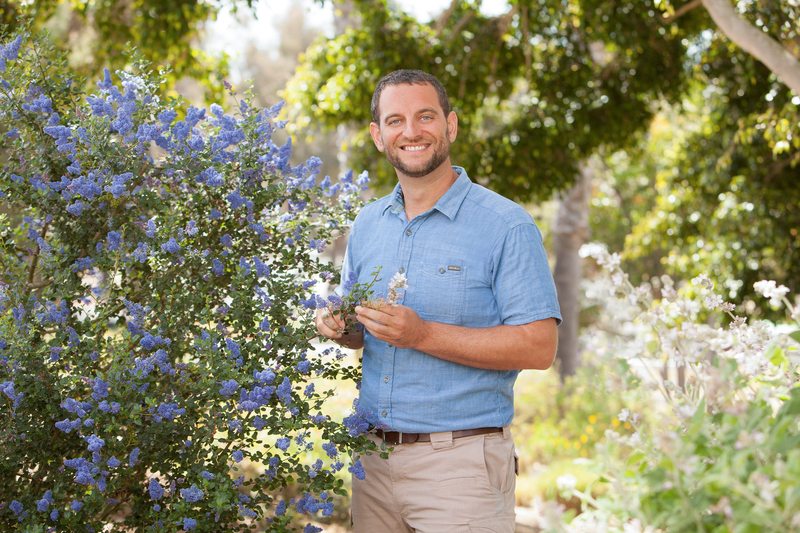 The San Diego Botanic Garden in Encinitas has chosen Ari Novy, currently chief scientist at Leichtag Foundation and former executive director of the U.S. Botanic Garden in Washington, D.C., as its new president and CEO. Current President and CEO Julian Duval has been at the helm of SDBG for the past 24 years. He is retiring Jan. 23, 2019. During his tenure, Duval has taken the Botanic Garden from a San Diego County-owned property to a recognized local tourist attraction, named one of the ‘Top 10 Gardens Worth Travelling For’ by the American Public Garden Association. While at the U.S. Botanic Garden, Novy oversaw renovation of the garden’s historic Bartholdi Park and produced original botanically themed theater. He also reestablished botanical collection expeditions for the first time since the 1850s. Novy is a plant biologist with degrees from New York University and Rutgers University. He remains an active researcher, holding research appointments at the Smithsonian Institution, National Museum of Natural History in Washington, D.C. and UC San Diego. Novy has served on many advisory panels during his career including the White House Council of Environmental Quality, the European and Mediterranean Plant Protection Organization and the Scientific Advisory Panel of Botanic Garden Conservation International. 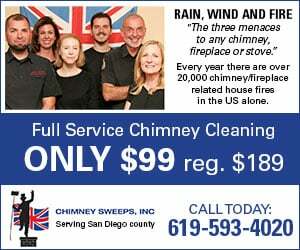 He is currently an Environmental Commissioner of the city of Encinitas.